With basketball season on the horizon, Syracuse received some good news on Tuesday about a 2019 recruit. 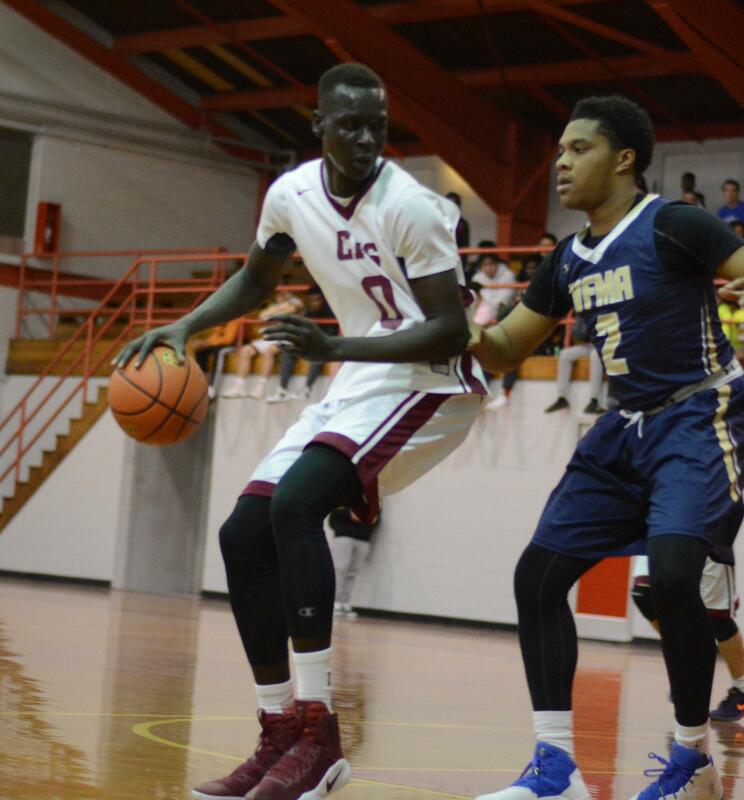 Three-star center John Bol Ajak has committed to the Orange. The Pennsylvania native’s commitment comes 13 months after SU offered him last September. Ajak has a number of ties to the Syracuse program, including playing on the same AAU team as Kalif Battle, younger brother of SU guard Tyus. Other schools the 6-foot-10 high school senior was considering included Villanova, Wake Forest, Pitt, Georgetown and UCONN. The Orange currently has three players on its roster at 6-foot-10 or taller: Marek Dolezaj (sophomore), Bourama Sidibe (sophomore) and Paschal Chukwu (senior). Even though two of the three are only sophomores, this provides some frontcourt depth once Chukwu graduates after the upcoming season. However, Ajak’s commitment won’t stop the Orange from pursuing other centers, including Qudus Wahab, who recently listed the Syracuse in his top five. Ajak becomes the second 2019 recruit to commit to Syracuse, joining four-star guard Brycen Goodine. Ironically enough, Ajak and Goodine received offers from the Orange at basically the same time last year. Looking ahead, Syracuse now waits on Joe Girard, a heavily recruited shooting guard in the 2019 class. The New York native is expected to make his college decision in the next several weeks.